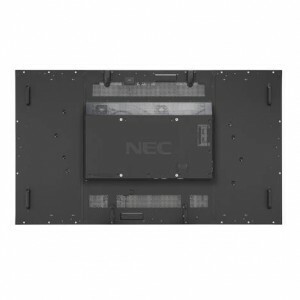 The NEC X series feature 24/7 trusted performance, direct LED backlighting and slim chassis design, advanced heat management and NEC framecomp technology. 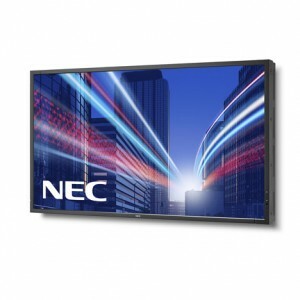 State-of-the-art ultra slim NEC professional 40-inch Public Display LCD with the highest standards in reliability for all kinds of Digital Signage Applications. Available with an optional protective glass screen. 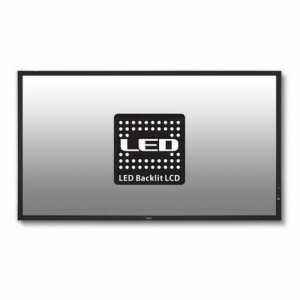 State-of-the-art ultra slim NEC professional 46-inch Public Display LCD with the highest standards in reliability for all kinds of Digital Signage Applications. Available with an optional protective glass screen. The new ultra slim X464UN features a 5.7 mm bezel (content to content) to create impressive high resolution videowalls with barely visible bezels. The NEC X554HB 24/7 high bright LCD monitor has 2,700cd/m² brightness and is designed to be installed in shop windows or outdoor cabinets. 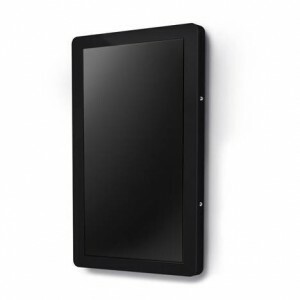 The NEC X754HB 24/7 high bright LCD monitor has 2,500cd/m² brightness and is designed to be installed in shop windows or outdoor cabinets. 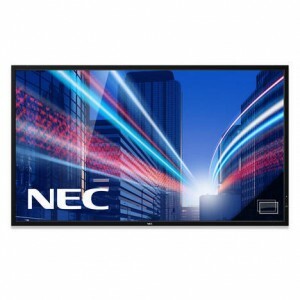 State-of-the-art ultra slim NEC professional 55-inch Public Display LCD with the highest standards in reliability for all kinds of Digital Signage Applications. Available with an optional protective glass screen. The new ultra slim X554UN features a 5.7 mm bezel (content to content) to create impressive high resolution videowalls with barely visible bezels. 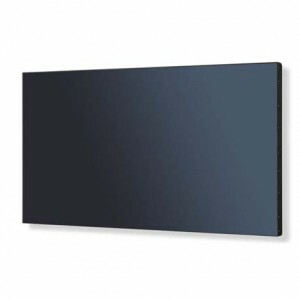 The new ultra slim X554UNS features a 3.9 mm bezel (content to content) to create impressive high resolution videowalls with barely visible bezels. Power Consumption [W] 200 max. 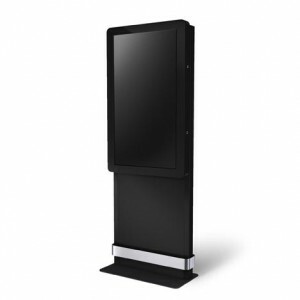 NEC 55″ Indoor totem designed for digital signage in commercial premises, public spaces and locations on which the flow of visitors places high demands on media equipment. 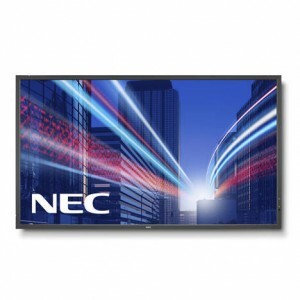 Compatible with NEC 55″ XS series large format displays and available as single or back-to-back. Please note these totems are subject to price changes at short notice. Pricing below should be considered a guide price only. Please contact us before ordering to confirm the best deal. 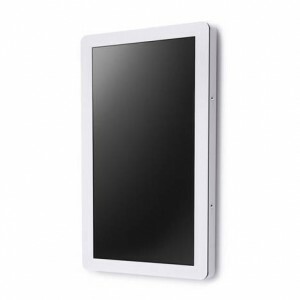 For details on the SST Touch screen version please click here. 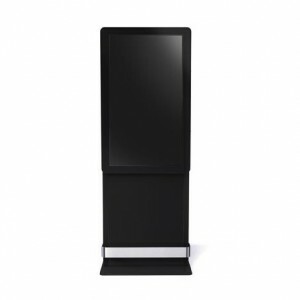 Indoor cabinet designed for commercial premises, public spaces and locations on which the flow of visitors places high demands on media equipment. 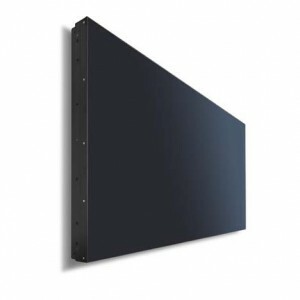 Compatible with NEC 40″, 46″ and 55″ XS series large format displays. Portrait orientation only. 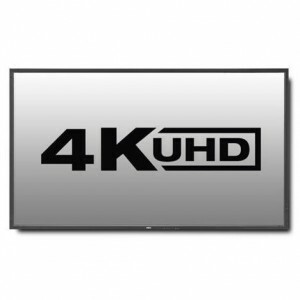 State-of-the-art 4k UHD NEC professional 98-inch Public Display LCD with the highest standards in reliability for all kinds of high resolution applications. Power Consumption [W] 560 max. 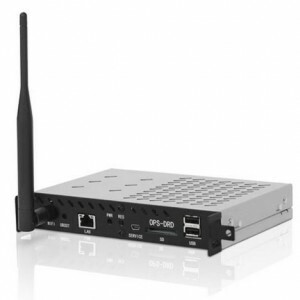 The NEC OPS Digital Signage Player is a full-featured Android Media Player, compatible with all NEC Large Format Displays featuring the OPS Slot and also NEC PX Series and PH Series installation projectors. 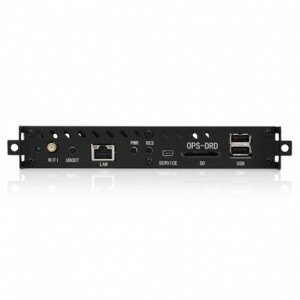 It provides any easy and convenient way to display media on-screen without additional cables or power supplies making for a clean and simple installation. 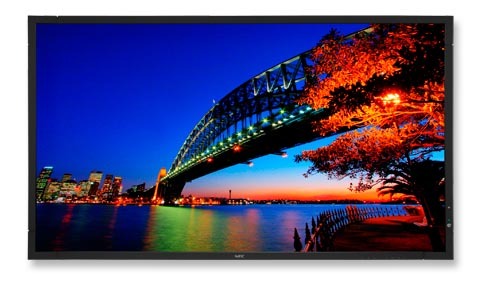 The new ultra slim X464UNV features a 5.7 mm bezel (content to content) to create impressive high resolution videowalls with barely visible bezels.